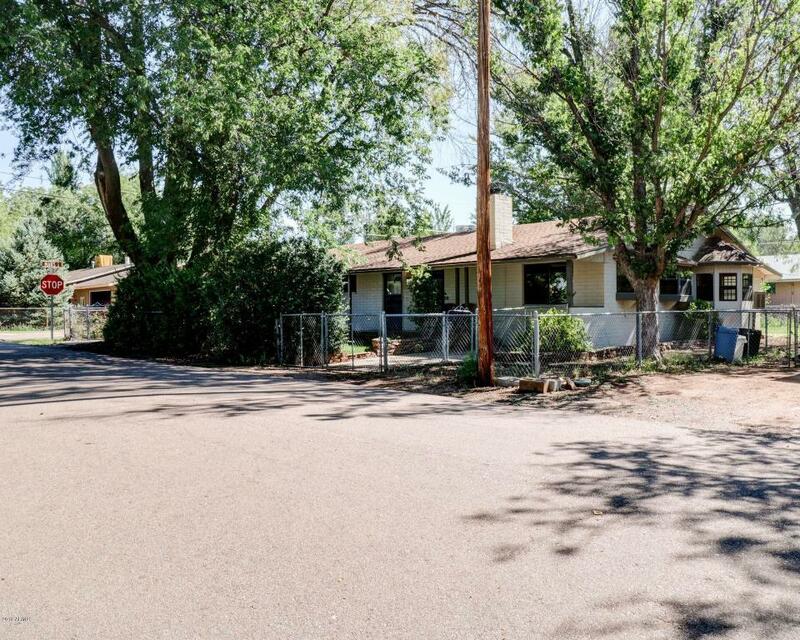 You will fall in love with this house from the minute you drive up and see the huge tree in the front yard. 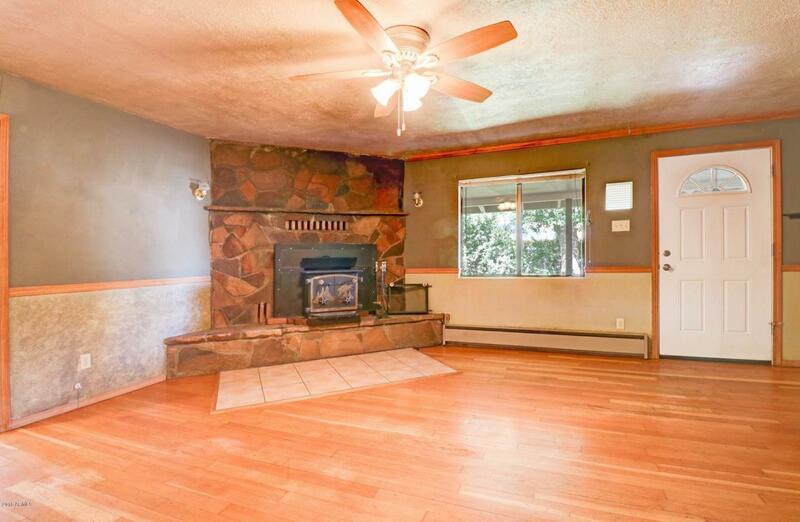 When you walk in the front door you see the beautiful original wood floors and the fireplace in the living room with a very efficient Fisher wood stove insert. There are two extra rooms, the first could be used as a potential bedroom, hobby room, office, etc. and the second is behind the garage so it would make a great workshop. 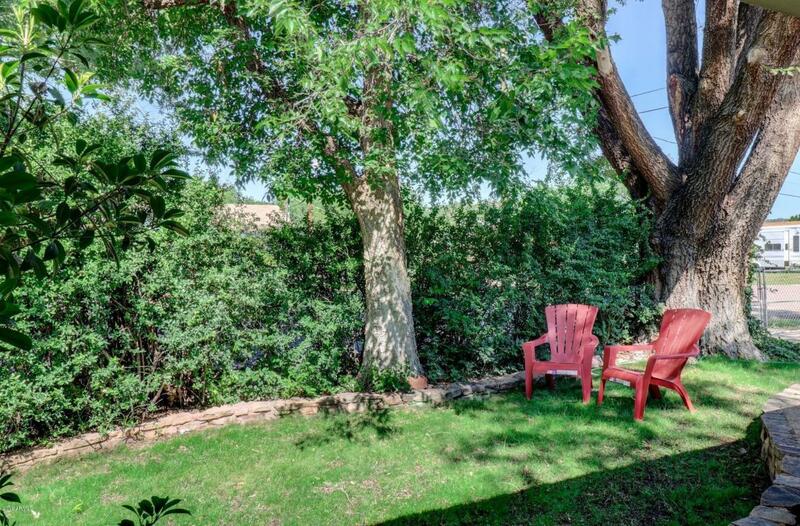 This home is fully fenced with RV parking in the backyard. 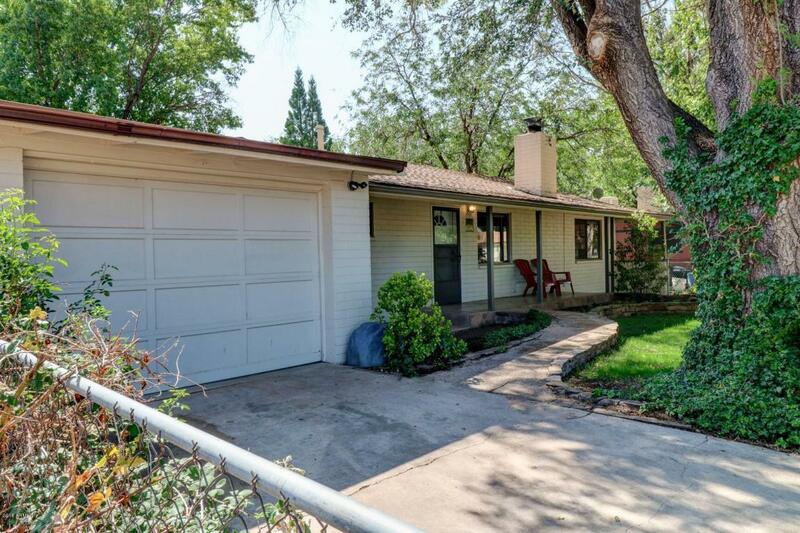 This home has it's own well but a meter is already on the property for city water, please check with the Town of Star Valley for cost to hook up. Please also check into flood zone status.Private Remarks: Agents, please be sure all gates are closed before you leave the property. Listing courtesy of Coldwell Banker Bishop Realty.